The Donjek Route is located within Kluane National Park and Reserve. 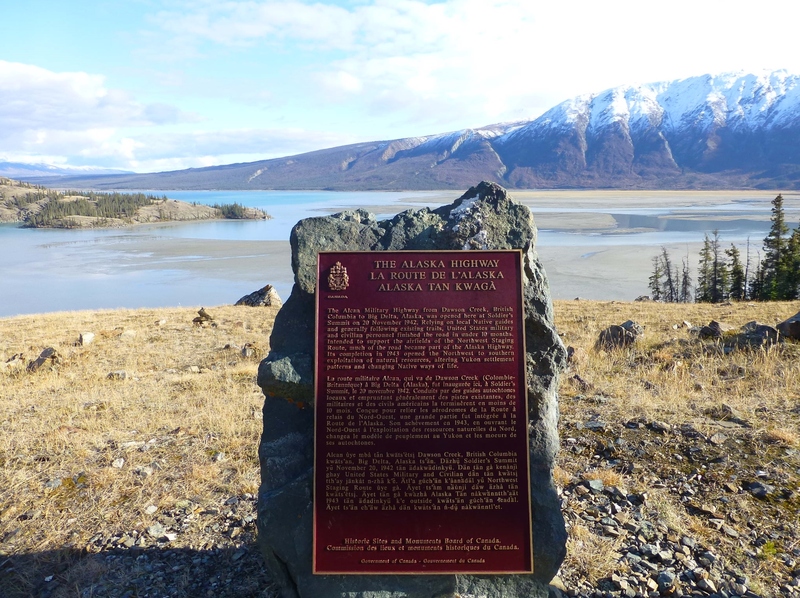 Much of the traditional territory of the Kluane First Nation people is located within the vast area that was proclaimed the Kluane Game Reserve in 1943, and later expanded to become the Kluane National Park and Reserve in 1972. Soldier’s Summit is located at km 1650.8 (historic milepost 1061) on the Alaska Highway. 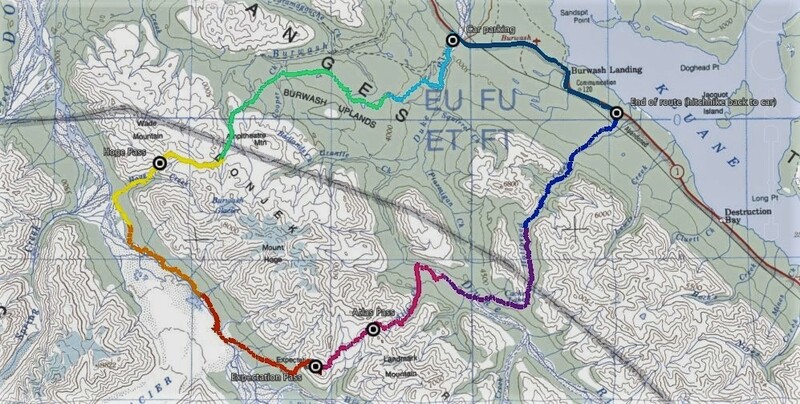 The site offers vistas of Kluane Lake and part of the Slims River delta, and at one point the visitor can see four different versions of the Alaska Highway: the original tote road, the military road in place by the 1942 opening, the re-routed highway along Kluane Lake, and the new Shakwak Project highway which was completed in 2008. The Former Northwest Highway System HQ was constructed in 1952. The great influx of American armed forces and civilian contractors during the construction of the Alaska Highway was accompanied by a great sprawl of hastily-built, flimsy, temporary camps and housing around the edges of Whitehorse. 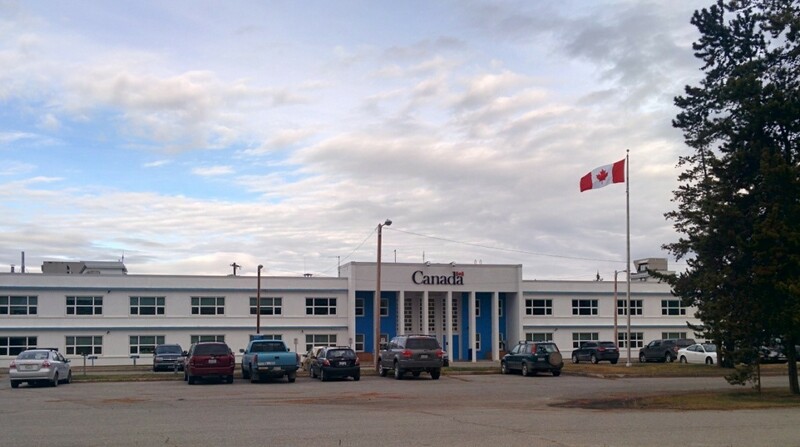 Built to a Department of National Defence plan, this building showed a commitment to the Yukon’s future and the status of its new capital city. 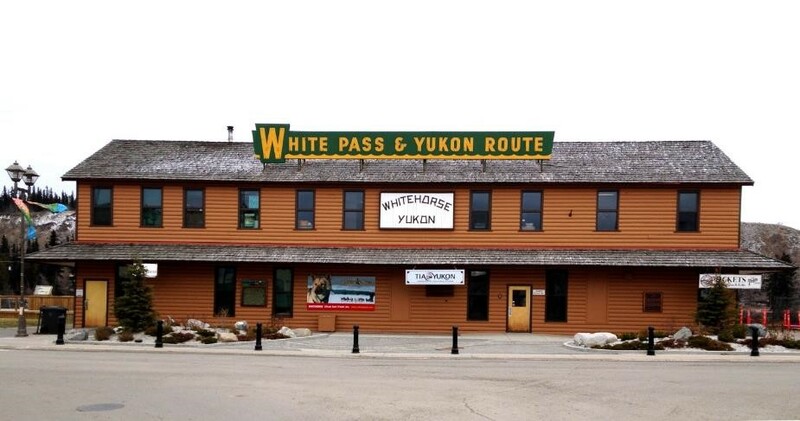 Since the founding of Whitehorse in 1900, the White Pass & Yukon Route Railroad has occupied an iconic status in the community, and, although the Depot no longer functions as a railway station, it is a central location for many community celebrations. 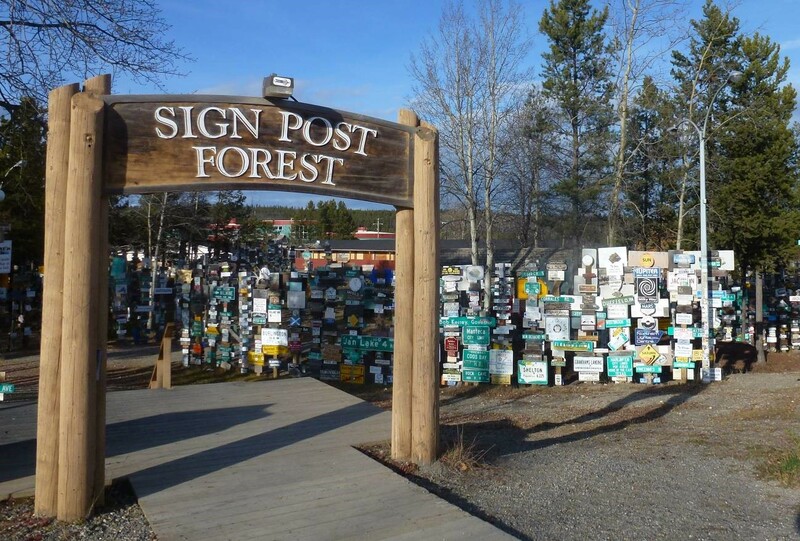 The Watson Lake Sign Post Forest is located at the junction of the Alaska Highway and the Robert Campbell Highway and made up of directional and locational signs from all over the world. 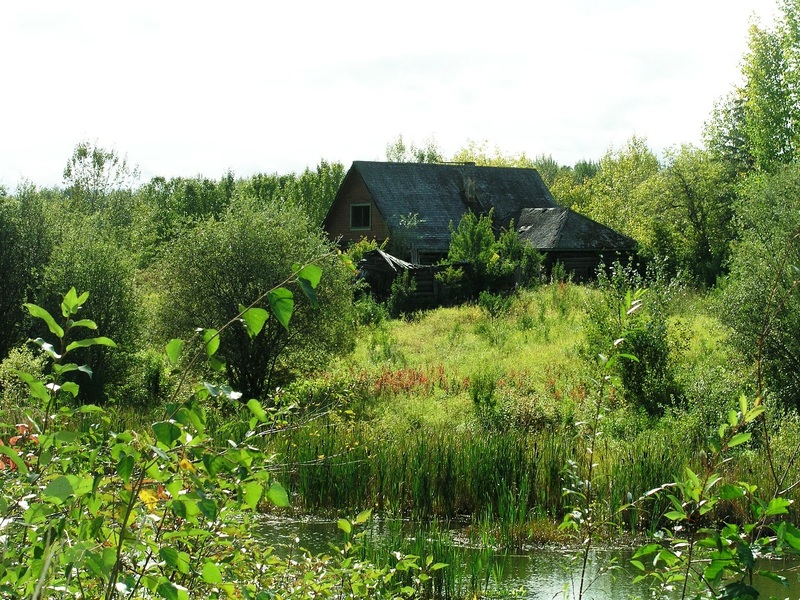 As of 2012, there were approximately 75,800 signs and 1,600 posts on site, as well as a small amphitheater, and an outdoor exhibit of heavy equipment related to highway construction. 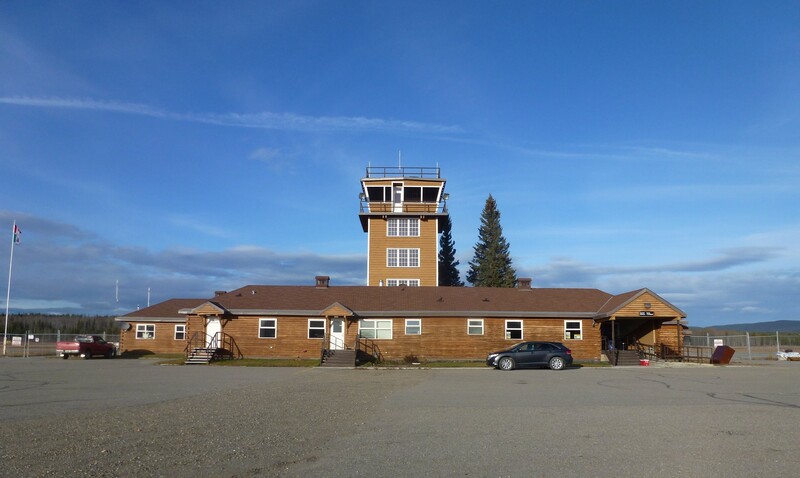 Constructed in 1941, the Watson Lake Air Terminal Building is located at the Watson Lake Airport, and within the traditional territory of the Liard First Nation. The air terminal represents a key link in both the Northwest Staging Route, and the building of the Alaska Highway. 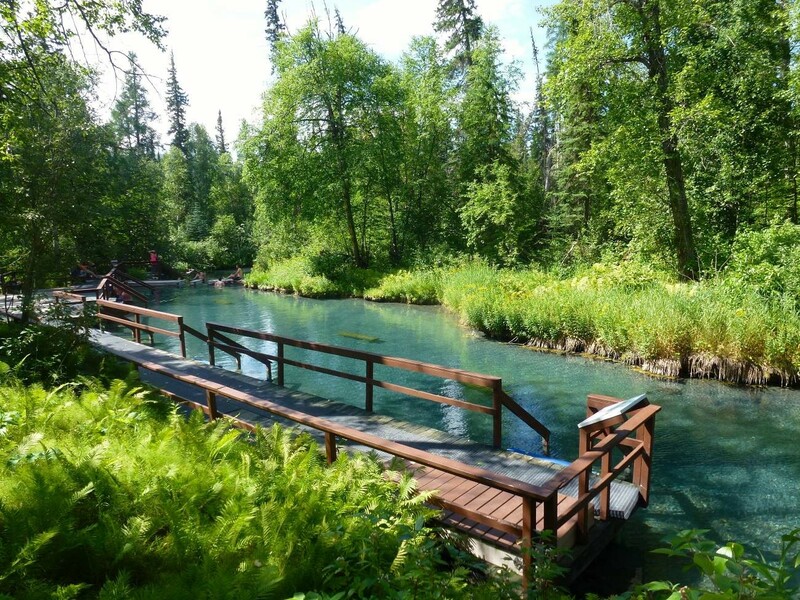 The Liard River Hot Springs are located within Liard River Hot Springs Provincial Park, and are the second largest hot springs in Canada, and ranked among the top five hot springs in the country. Traditionally used by Athapaskan and Kaska peoples, the hot springs are still known as a gathering place for travellers to exchange stories. Faced with tight deadlines, when the Army construction crews reached the Muncho Lake area, they decided to go up and over the mountainous landscape. This road followed a pack horse trail which is said to date to the 1898 gold rush. 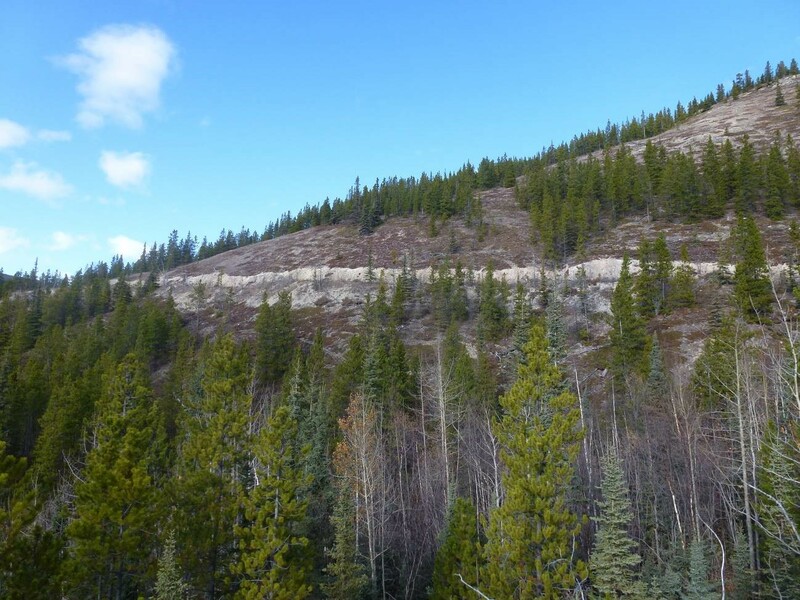 Today, the Old Alaska Highway Trail follows a section of this original pioneer road. Old Fort Nelson – also known as Tthek’eneh Kúe – is located east of the current City of Fort Nelson, and is a historic landscape that has evolved from a seasonally populated site, into a trading post, and then into a village. The area has witnessed rapid economic transformation resulting from trapping in the 1920s, and the construction of the Alaska Highway and its airport and military base in 1942-43, but its history is much older. Charlie Lake Cave (Tse’KWa) is an archaeological site located south of Charlie Lake, within the traditional territory of the Dane-zaa, Tse’Kene and Cree peoples. 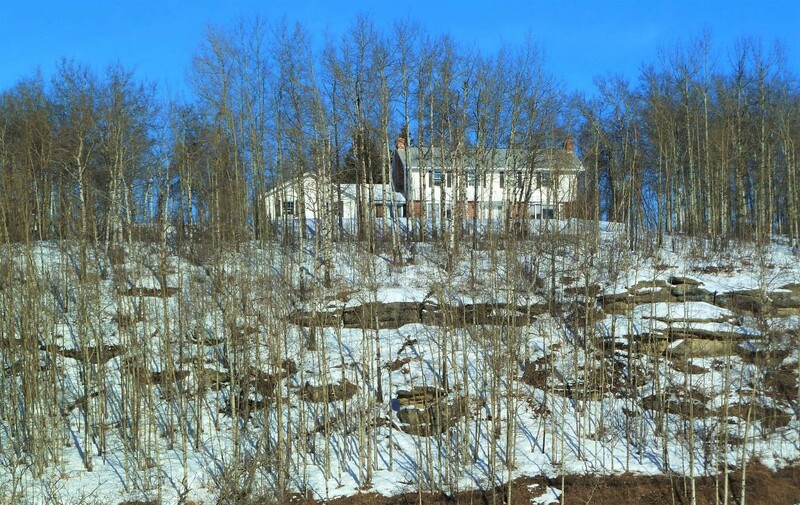 The site dates to 10,500 years ago, and is one of only a few known archaeological sites in northern North America with a well-preserved stratigraphic record of human activity.